But from a marketing perspective, these nuances are unimportant. (Only nerds make the distinctions I just did.) From a marketing perspective, the real question is “What term are potential customers interested in?” And for that, there is Google Trends. 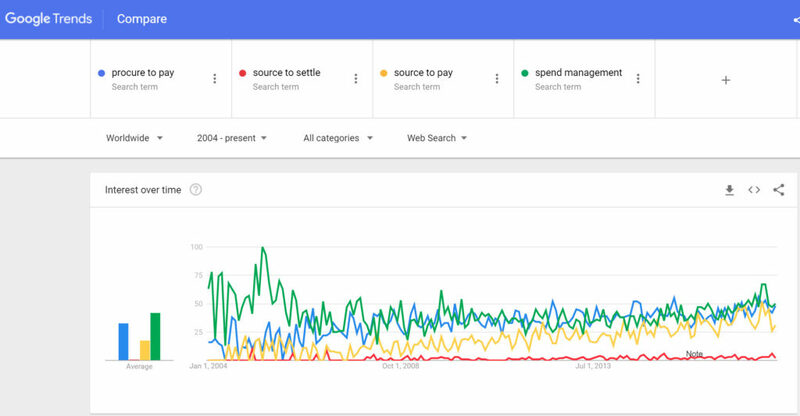 The Google Trends chart below shows that the term Spend Management was really popular in the early 2000s. My recollection, perhaps faulty, is that Michael Schmitt, CMO of Ariba was responsible for coining, or at least popularizing that phrase. It was darn good marketing. As you can also see, “procure-to-pay” was popular before “source-to-pay” caught up. This sequencing makes sense, as the leading sourcing vendors of the time were not procure-to-pay vendors and vice versa. (It was not, for instance, until mid-2004 that Ariba acquired FreeMarkets.) Finally, “source to settle” which I liked (and so did American Express at one point) never caught on. And it’s not even close anymore. This seems surprising to me, but perhaps it is because of my procurement bias. But as a small business myself, it makes a ton of sense. I have no procurement issues, but I certainly pay attention to my cash flow and my collections! There is no small business or large one, that does not have issues with the order-to-cash process! The growing interest in the order-to-cash process could explain the attention the “invoice-to-cash”, or accounts receivable process is getting from smart people and investors. This sector is still trying to figure out how to describe itself exactly, but that hasn’t stopped it from growing fast and raising a lot of cash. Billtrust, the leader in the segment, uses the cool term “Payment Cycle Management”. According to Crunchbase, Billtrust has raised over $100 million from Bain Capital Ventures, Goldman Sachs, Riverwood Capital and Edison Ventures. No dummies here! High Radius, uses the term “Integrated Receivables”, which is a little more payments and remittance oriented to describe their business. Not to be outdone, High Radius raised $50 million this past Fall from Susquehanna Growth Equity. VersaPay, a small, public company in Canada (CVE:VPY) uses the terms “accounts receivable management” and “invoice-to-cash”. The company’s revenue run rate is less than $4 million per year, but it sports a market cap of $88 million. Another public player in the space, Deluxe Treasury Management Solutions, uses the term receivables management and has been on an acquisition streak. (Deluxe TMS is more oriented to selling to and through banks given its Deluxe check printing heritage). The company discloses that this segment provided about $110 million in revenue in 2017 and is growing 18-19% annually. 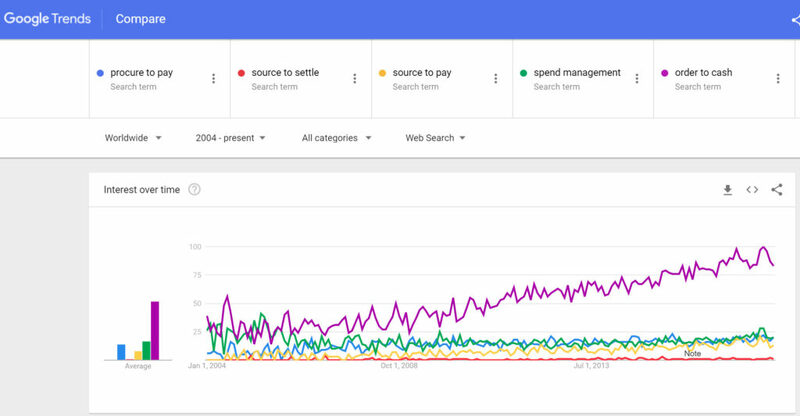 Right now, only the generic term, “receivables management” shows up in Google Trends, but I suspect this market will evolve as the procurement space did over the last 15 years. Congratulations on another very interesting topic. Here at Senegocia, we still struggle with the old “Should we charge our suppliers?” dilemma. I believe that for a supplier, knowing exactly when he´s going to get paid, is something that he would value and be willing to pay for. -and pay something for visibility and remittance information (what did I get paid for?) The question is how much is this information worth? At http://www.autobooks.co, we are experimenting with “automated accounting” and “Integrated receivables”, and we’re seeing the latter appear much more in the industry. The term “accounting” doesn’t have the nice association with cash that receivables does, so I’m betting on the latter. All of the articles below sport the term “integrated receivables” somewhere in their text (if not their title). I am predicting that this capability will become the latest addition to the table stakes for financial institutions, like mobile banking, online billpay, and remote deposit capture. But of course, integrated receivables is for business, not consumers. Agreed. 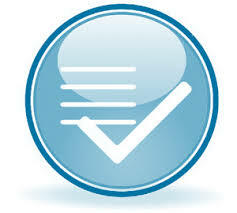 A receivable is an asset, whereas the accounting is the system of record. It sounds like what you are doing is tying the two together which is smart.